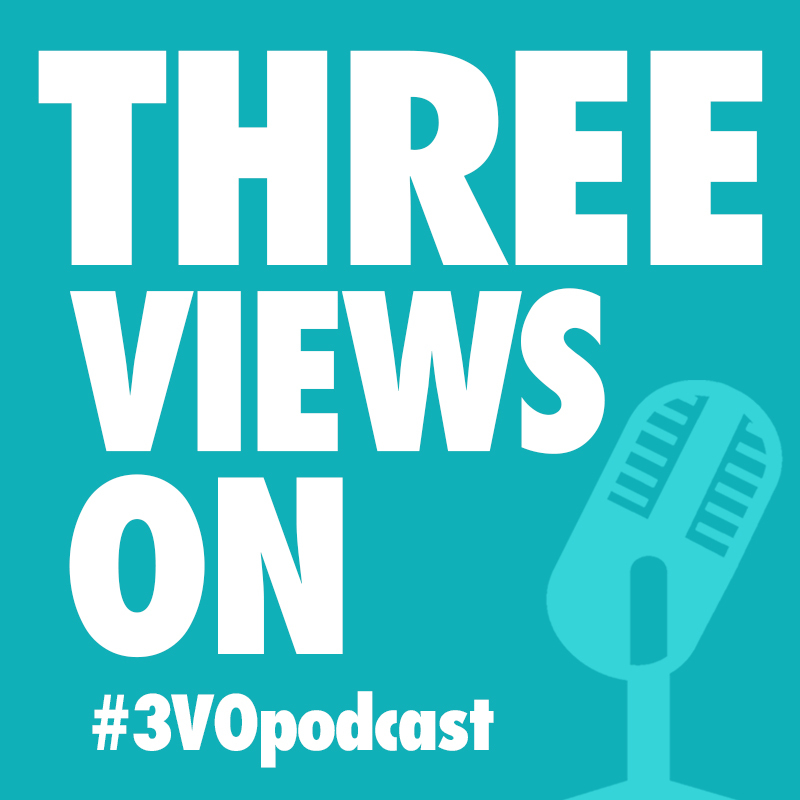 Michael, Paul, and Simon go on a frest retreat to record the final season of the Three Views On Podcast. Things get a bit silly. ‘Nuff said. Next Project 5.1 BBQ BONUS!